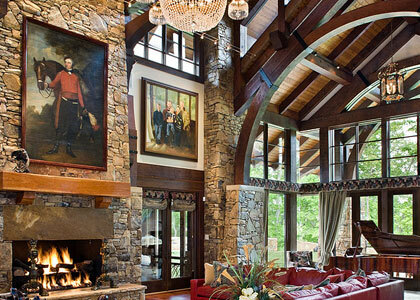 Quality & Tradition in the Log Home and Timber Frame Home Construction Industry. Pioneer Log Systems is a Tennessee based manufacturer and distributor of custom log, post and beam and timber frame structures. 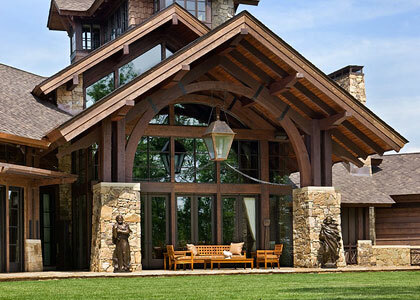 We specialize in log homes, timber frame homes, timber trusses, architectural posts and beams, mantels, and a wide variety of timber products. Our log homes and timber frame structures and products are built with heavy timbers in eastern white pine, douglas fir, western red cedar, cypress, oak, and reclaimed timbers. 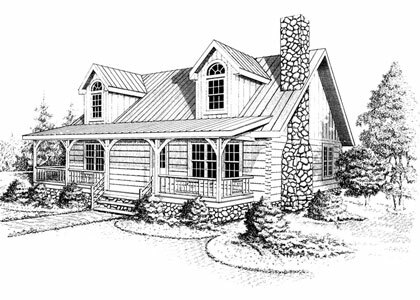 We have over 30 years of quality and tradition in the log home building and timber frame home construction industry. 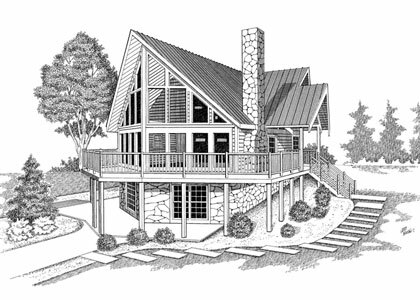 Our timber frame homes are designed to be highly energy efficient structures rich in character and architectural detail. Pioneer designs and builds heavy timber trusses to match the specific structural and aesthetic needs of your project. 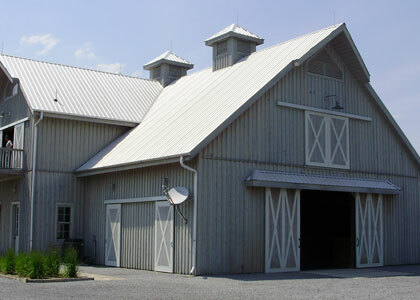 With our experience, we can produce any type of barn design to fit the design requirements of your project. Custom built new and reproduction vintage beams for over 25 years. Custom wooden entry gates made from premium Western Red Cedar. Custom mantels handcrafted by experienced craftsman. Custom sizes and finishes are available in a variety of wood. 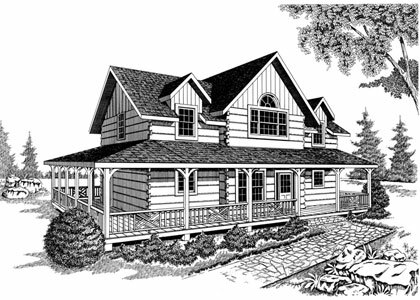 This classic log home floor plan is one of our most popular designs. Bradley Fork has 2,206 sq ft with 960 sq ft of covered porches. Take in the outdoors with 112 sq ft of covered porches and 425 sq ft of deck space.